Poland’s rightwing government on Monday (28 August) rejected EU concerns over controversial court reforms that Brussels fears will erode judicial independence, insisting that they are “in line with European standards”. 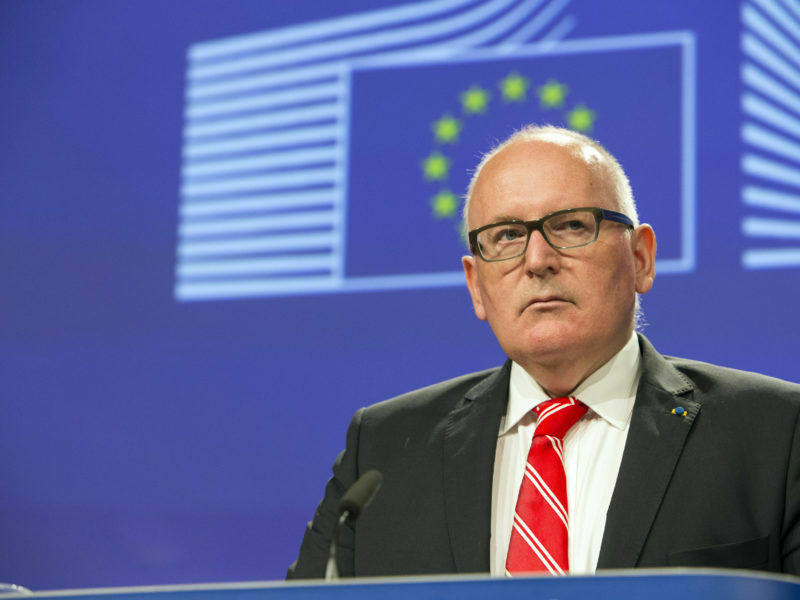 The European Commission gave Warsaw a month from July 26th to end legislative moves that it regards as posing a “systemic threat” to the rule of law and inform the EU executive branch of measures taken to modify them. The legal overhauls have triggered mass street protests in Poland and raised fears about the rule of law in one of the EU’s leading former communist states in the east. Poland’s foreign ministry insisted in a statement Monday that the Law and Justice (PiS) government’s “legislative action, the overriding aim of which is to reform the justice system, is in line with European standards”. 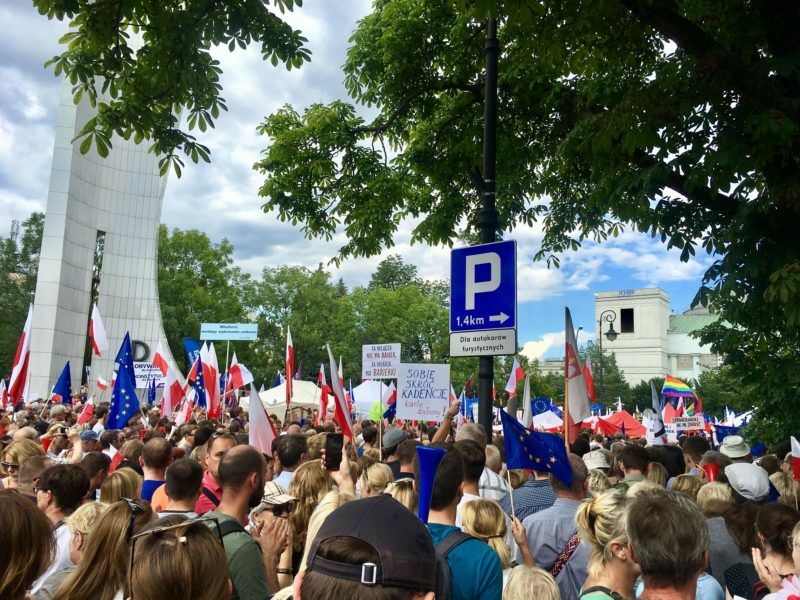 Thousands of Poles protested on Sunday (16 July) against the government’s attempts to secure full control over the judiciary. EURACTIV Poland’s editor-in-chief reports from Warsaw. The Commission expressed concern about the Polish justice minister getting “discretionary power” to prolong the mandate of judges who have reached retirement age as well as to dismiss and appoint court presidents. Other concerns, it said, include “discrimination on the basis of gender” by setting the retirement age at 60 for female judges and at 65 for their male counterparts. 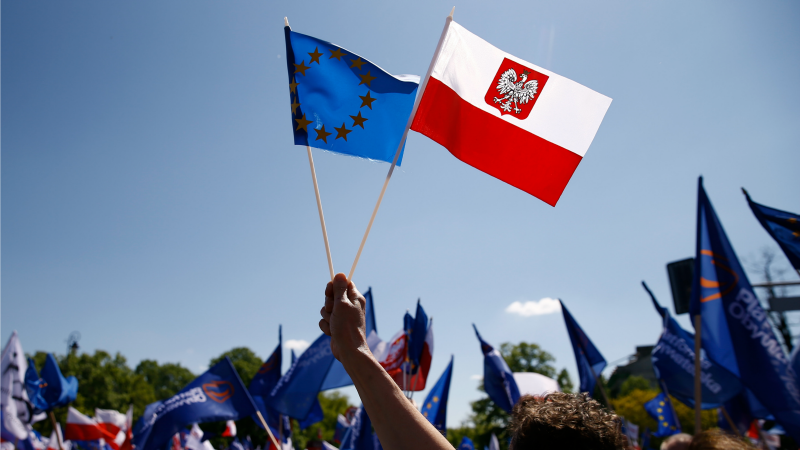 The European Union announced on Saturday (29 July) it had launched legal action against Poland’s rightwing government over a new law that it fears will erode judicial independence. Tensions between Warsaw and the EU have been mounting over what Brussels sees as a growing threat, not just to democratic standards in Poland but across the 28-nation bloc. The Commission last month said it was ready to launch an unprecedented procedure to strip Poland of its EU voting rights over the court reforms for alleged rule of law violations. It could eventually lead to a case against Poland before the bloc’s highest court, the European Court of Justice, and possibly a suspension of Warsaw from European Union decision-making. 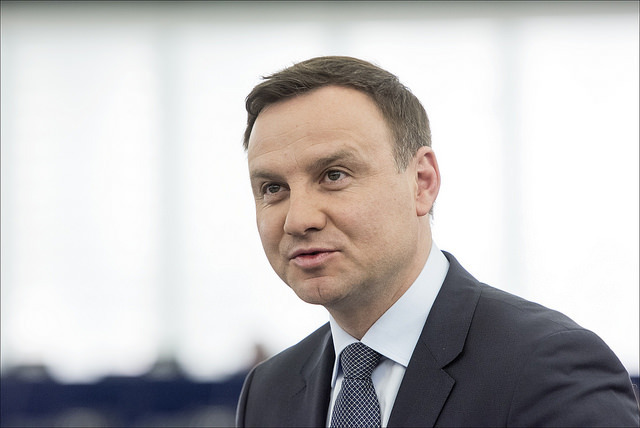 The European Commission has “substantial concerns” about the rule of law in Poland. 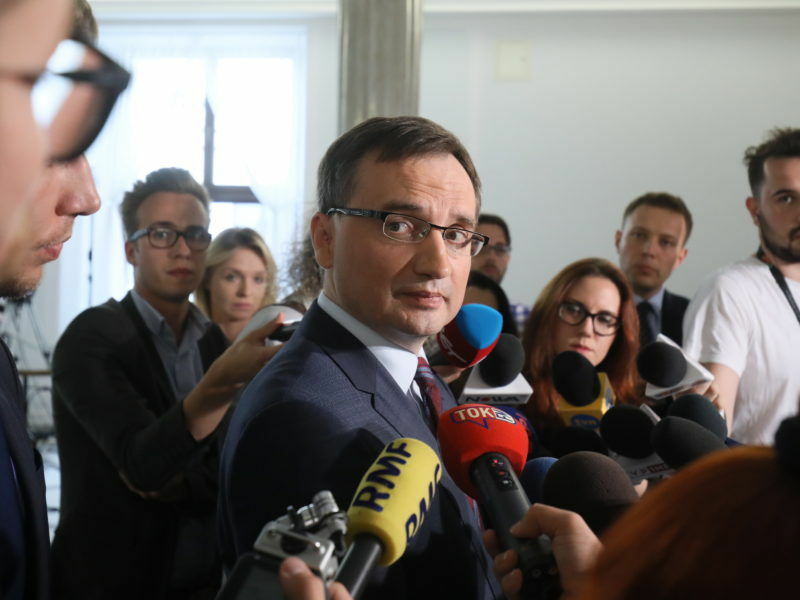 The ongoing reform of the judiciary, meant to increase the government’s control over the judicial system, has pushed the College of Commissioners to issue a third set of recommendations to the Polish government. Brussels and Warsaw have been at loggerheads ever since Poland’s governing PiS party announced reforms to the country’s constitutional court after coming to power in late 2015. 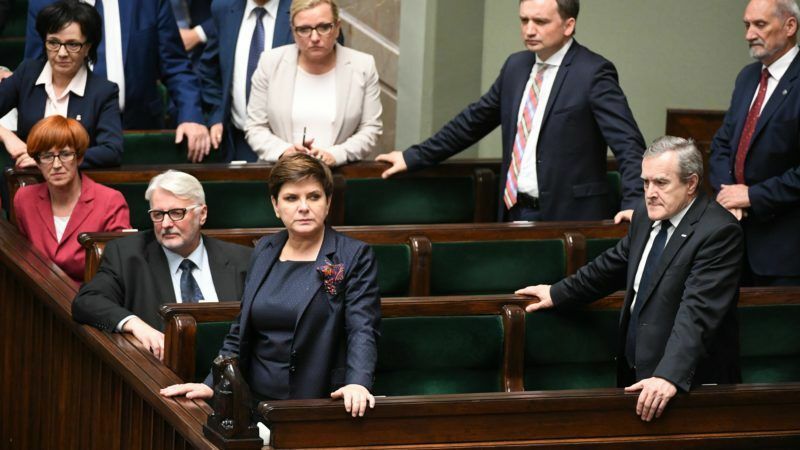 Polish President Andrzej Duda unexpectedly vetoed last month two bills that would have reinforced political control over courts, but Prime Minister Beata Szydło has vowed to push ahead with all the reforms despite the vetoes. Poland’s president on Monday (24 July) vetoed controversial judicial reforms that had prompted huge street protests and threats of unprecedented EU sanctions. European Commission First Vice President Frans Timmermans has warned that the Commission is ready to immediately trigger the EU’s never-used Article 7 procedure – a so-called “nuclear option” that can freeze a country’s right to vote in meetings of EU ministers – if Supreme Court justices are sacked. The European Commission will decide on Wednesday (26 July) how to deal with the Poland’s reform of its judicial system, which Brussels and the Polish opposition say undermines the judiciary’s independence and violates the EU’s basic principles of the rule of law. 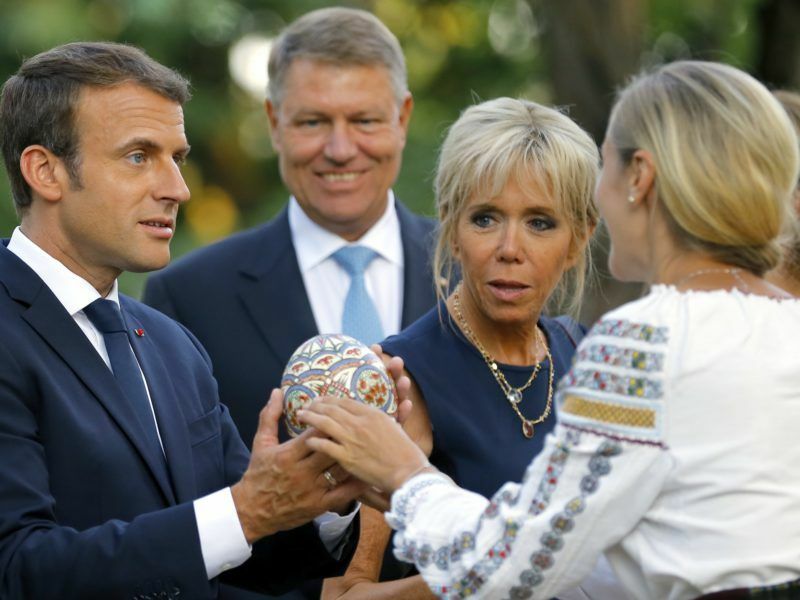 In a separate brewing row, French President Emmanuel Macron on Friday made stinging comments insisting that Warsaw was “going against European interests in many areas” for rejecting tough proposals to overhaul a controversial EU rule on cheap labour. 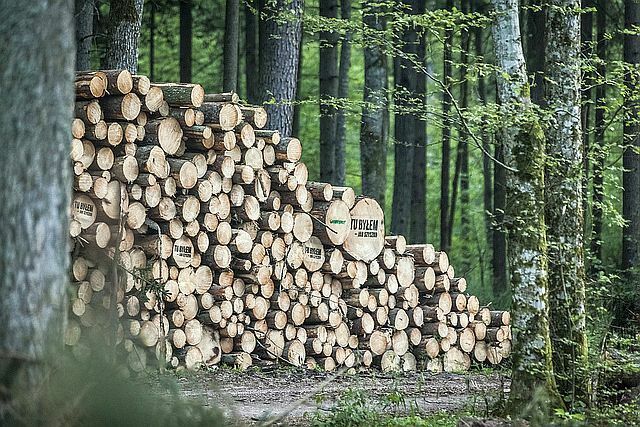 The EU has also warned Poland to obey a ban on logging in the ancient forest of Białowieża, saying it would add any breach to the broader Brussels case against Warsaw over democratic standards. The European Commission has told Poland to stop large-scale logging in one of Europe’s last primaeval forests and has sought a court order to make the country “suspend the works immediately”.